‘Tis the Season for… A Photo with Santa! 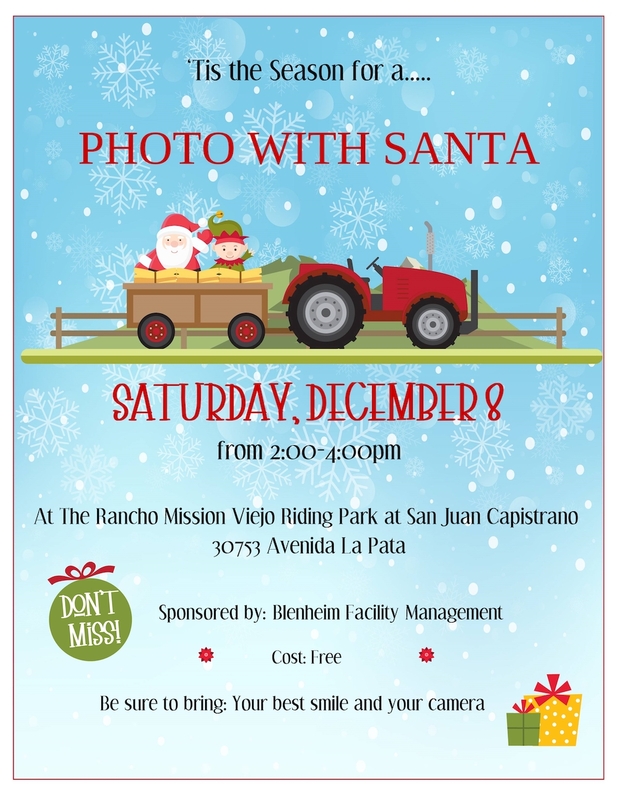 Come join us for a photo with Santa! FREE to all – just bring your smiles and a camera!